Under Armour Ladies' Clubhouse Polo. 1283944. 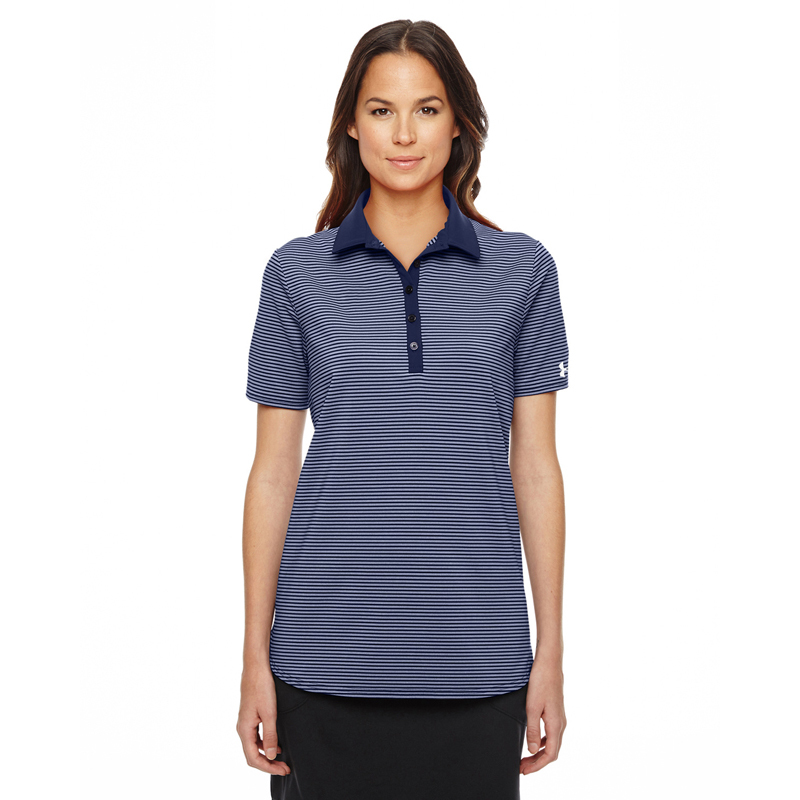 Under Armour Ladies' Corp Performance Polo. 1261606. 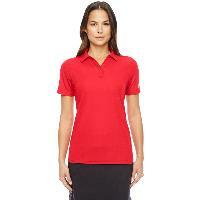 Under Armour Ladies' Team Colorblock Polo. 1283975. 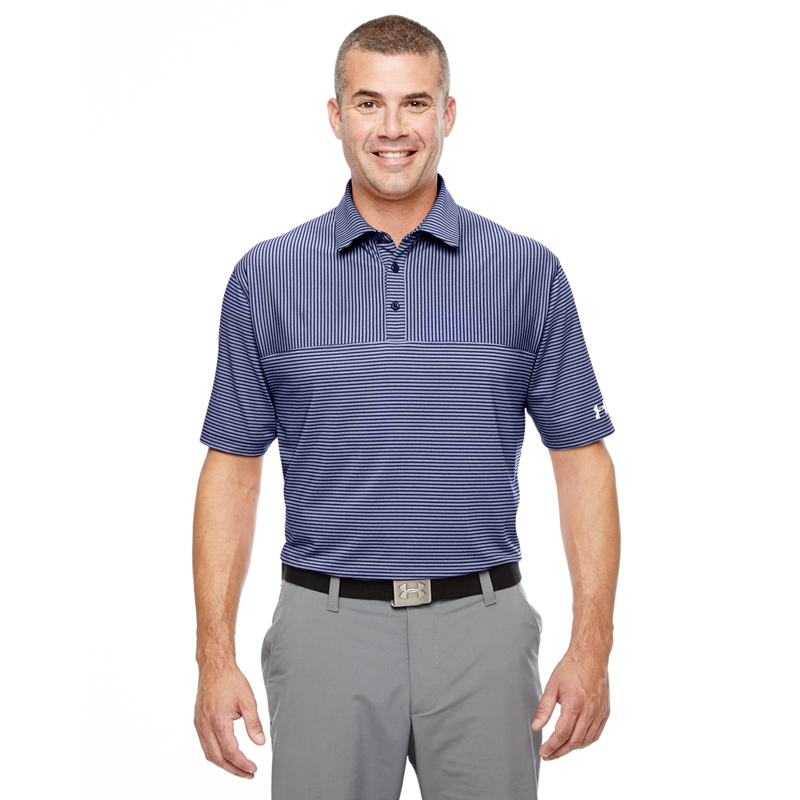 Under Armour Men's Clubhouse Polo. 1283706. 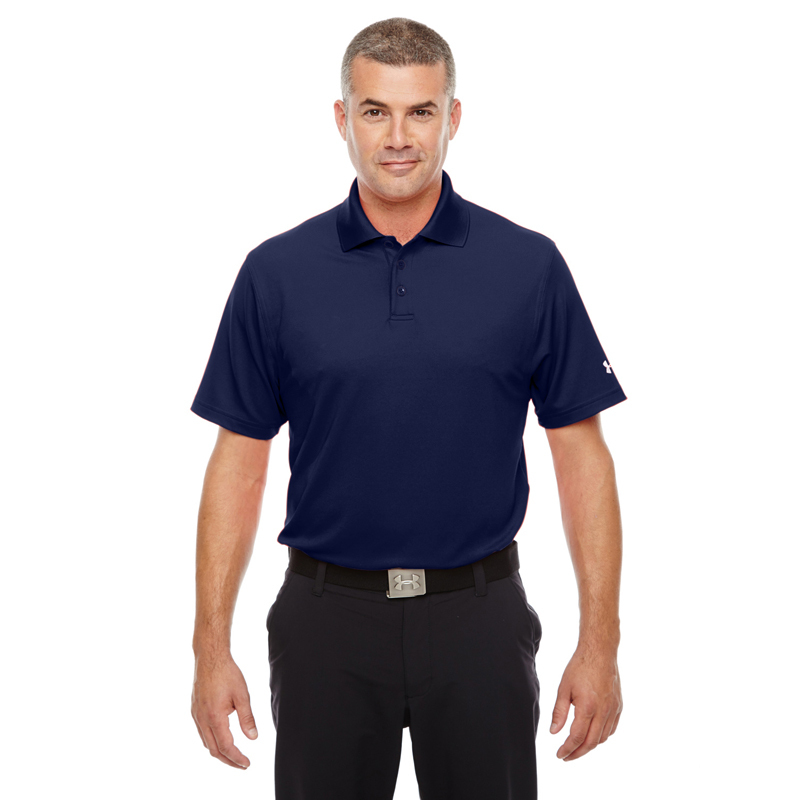 Under Armour Men's Corp Performance Polo. 1261172. 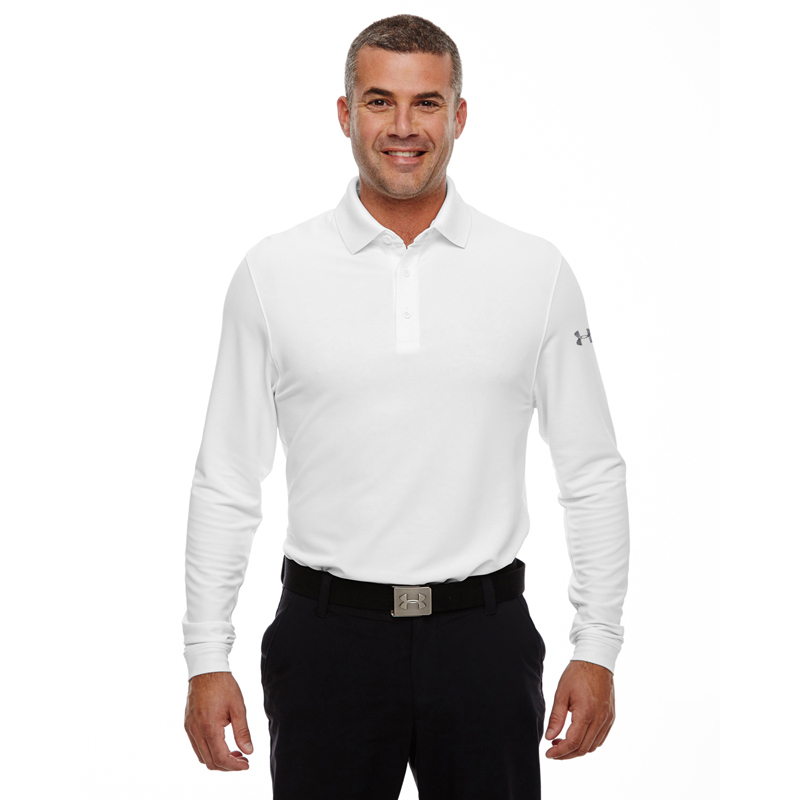 Under Armour Men's Performance Long Sleeve Polo. 1283708. 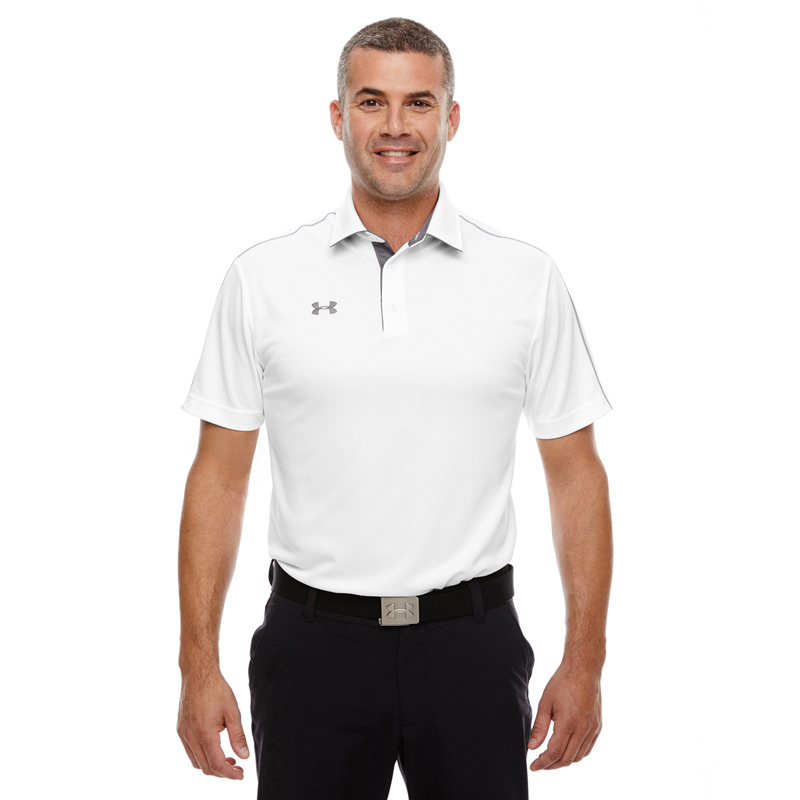 Under Armour Men's Playoff Polo. 1283705. 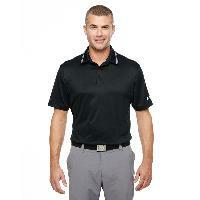 Under Armour Men's Team Colorblock Polo. 1283702. Under Armour Men's Tech Polo. 1283703. 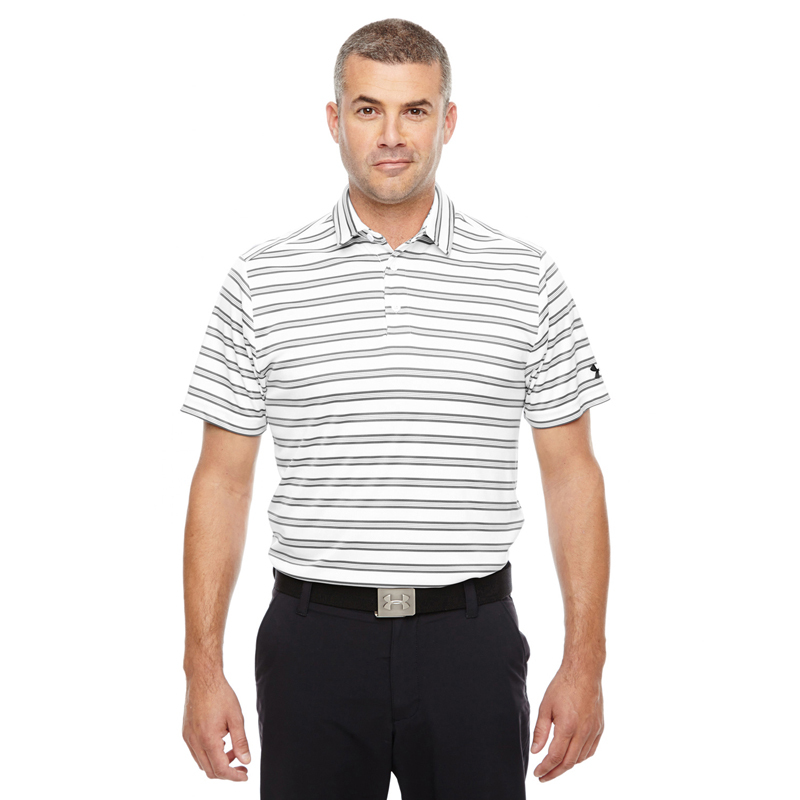 Under Armour Men's Tech Stripe Polo. 1283704. 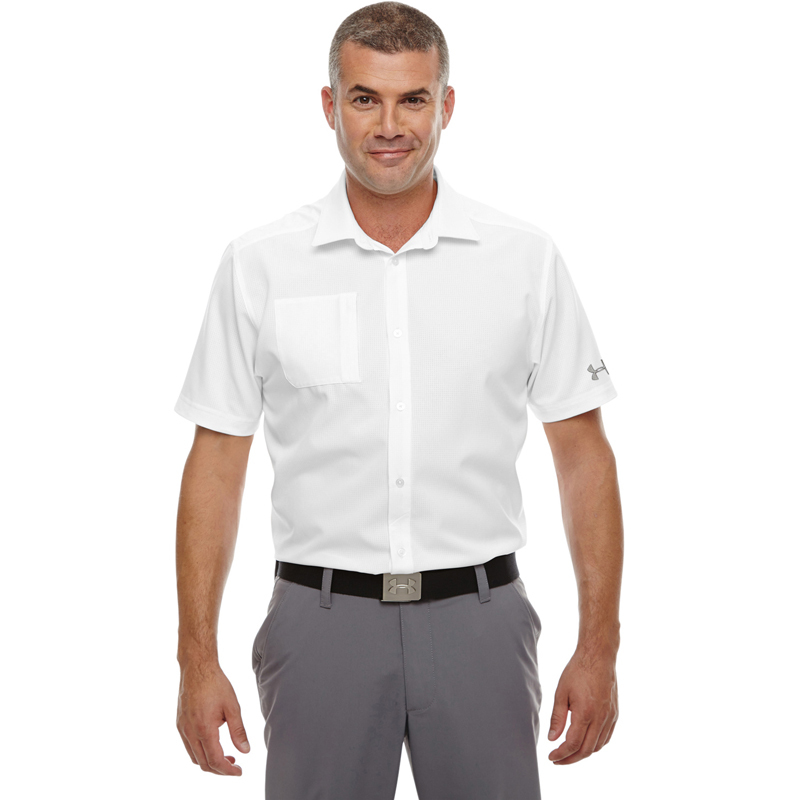 Under Armour Men's Ultimate Short Sleeve Buttondown Polo. 1259095. 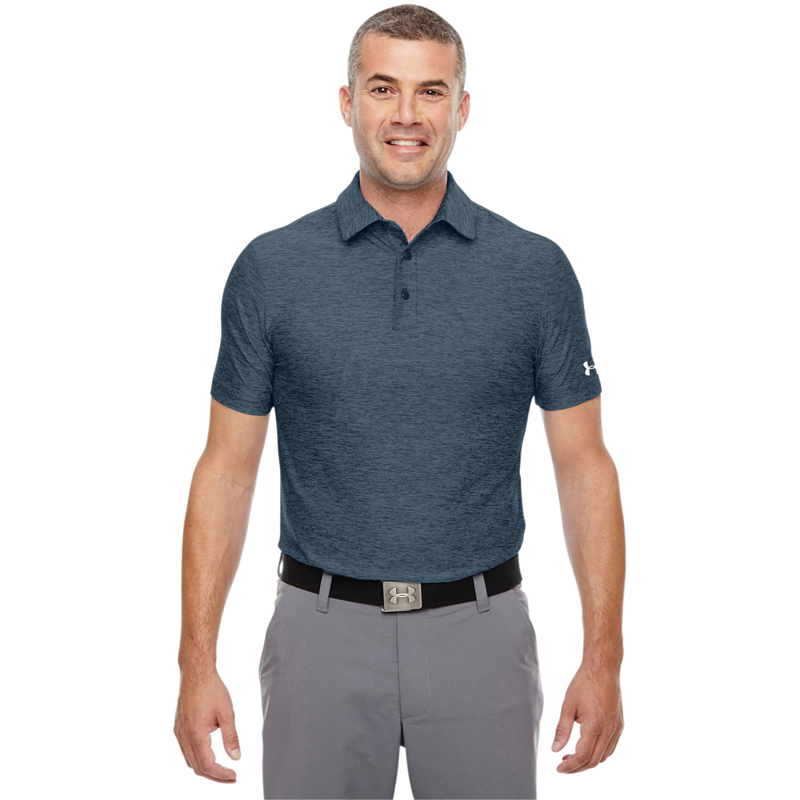 Under Armour Men's coldblack Address Polo. 1283707.